Hello friends, now get free rs. 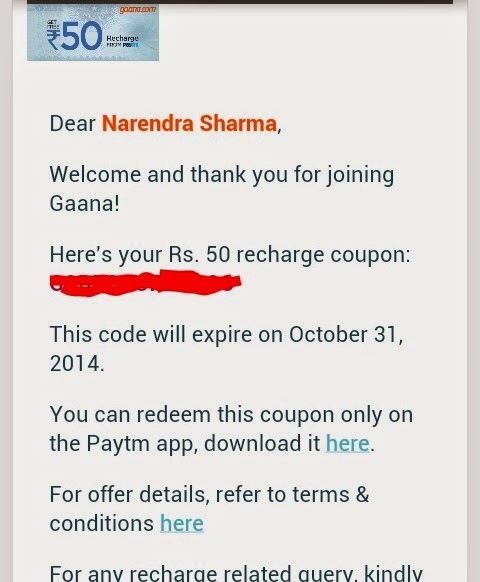 50 mobile recharge from Paytm just download gaana app and sign up with your facebook account. 2. after this open gaana app. 4. Now a pop up window will open. type your facebook account user name & password and click on log in. now click on OK in next window. 6. Now open your email id and open Gaana mail from inbox. In this mail you will receive a Rs. 50 coupon code. Copy coupon code from here. 7. Now open PayTM android app or if you don't have it first download from play store & install it. 8. Create new account on PayTM. If your a/c already here. You just need to login. Type your mobile no. & select operator and click on process. 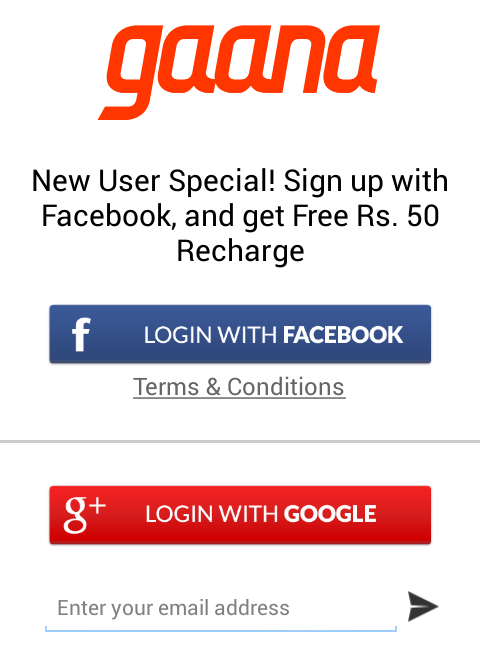 now paste coupon code in promo code box and click on recharge. 1. 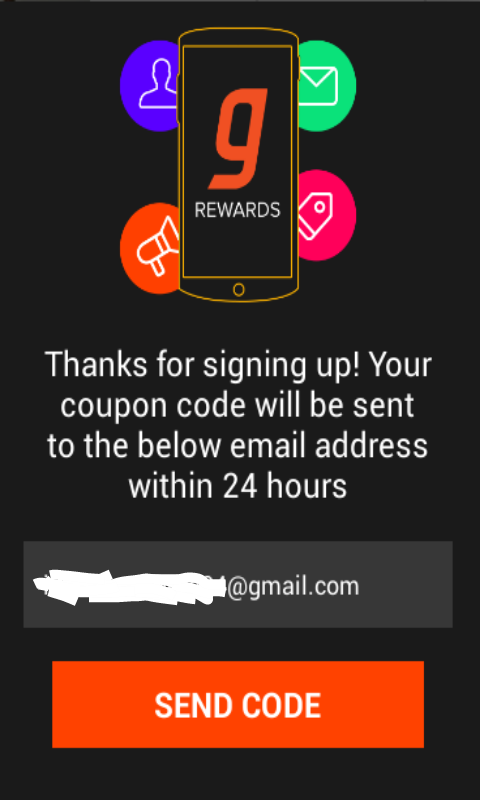 This Offer (the “Offer”) is available to all users who download the Gaana App on their IOS or Android based mobile phones & do a registration using Facebook email ID till the Offer is displayed on www.Gaana.com. (“Offer Period”). 2. Rs. 50 Recharge coupon can be used/redeemed only by one User/Email/Mobile number. 3. The coupon is valid only on Paytm App and should be utilized on or before till 31st October 2014. 4. The user is required to ensure that he/she enters a valid recharge while utilizing the Rs. 50. So, Now Today I Am Posting Third Method of free Internet in Airtel (Based on VPN). We Understand That Proxy Trick and Opera Mini Trick Has Some Disadvantages but Don’t Worry this is superb Trick, Because in This Trick You Can Use Any App, Browsers like… WhatsApp, Play Store, Facebook, Hike and Much More With High-Speed. This Trick Is Based On VPN (Virtual Private Network) and TCP (Transmission Control Protocol) Port. This Trick Only Works With TCP Port . 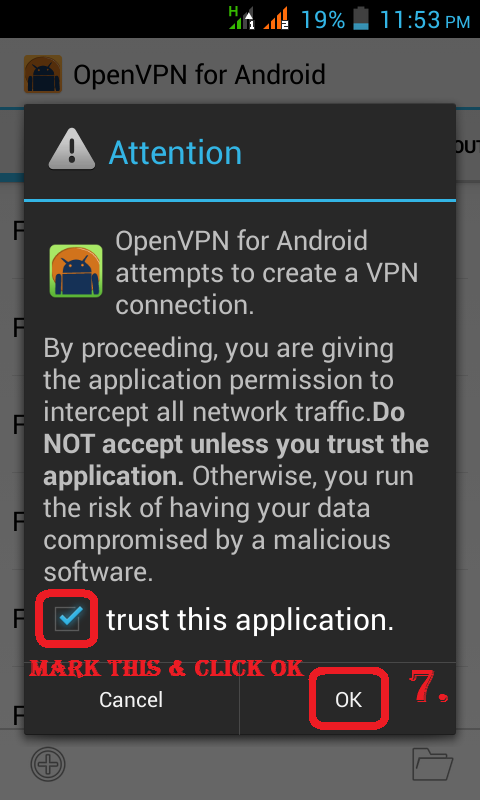 This Trick Is Work On Computer As Well As On An Android Mobile. But Today I Am Sharing This Trick Only For Android Mobile That How Can Be Use It. 1. This Trick Also Work On 0 Balance. Don’t Use It With Balance. 2. Use Default Internet Setting Of Airtel (Airtel Internet). Don’t Use Any Proxy Servers. 2. After Downloading Install It. 7. 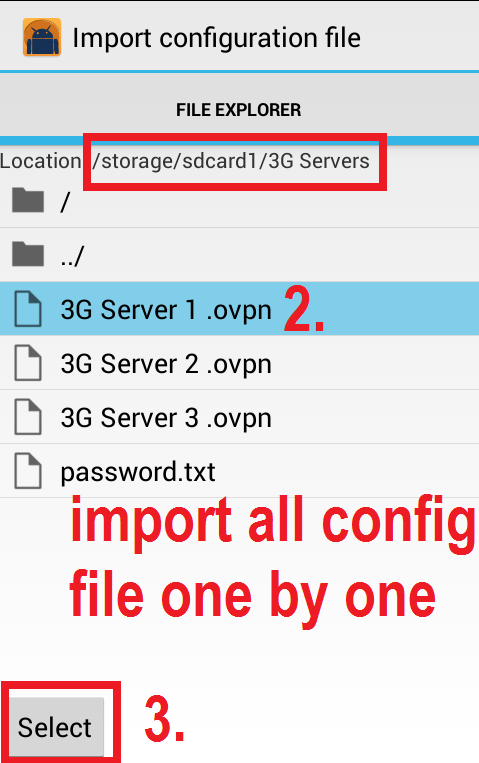 Now Give the Location Of .OVPN Config File, There You Extracted Zip File in SD Card. 9. Now This Screen Is Opened. 12. 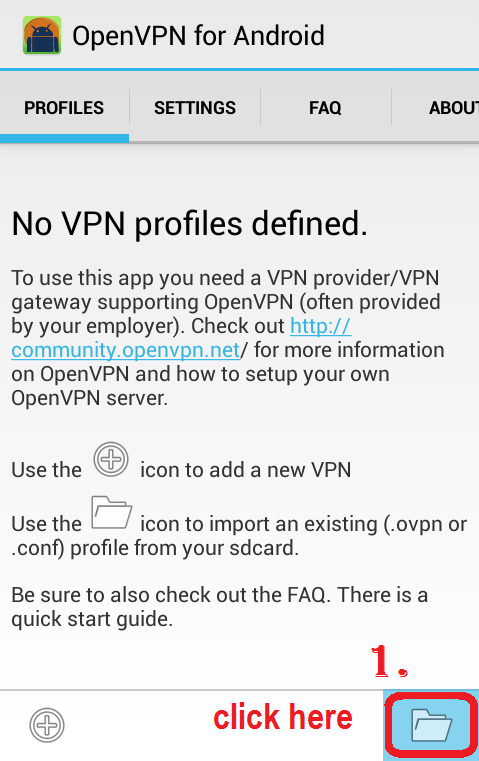 After Connecting Internet to Airtel SIM Now Click on Any One of the Following Imported .OVPN Config Profile. 15. At Last The Window That You See It Says “Connected:Success” It Mean VPN Server Is Connected. 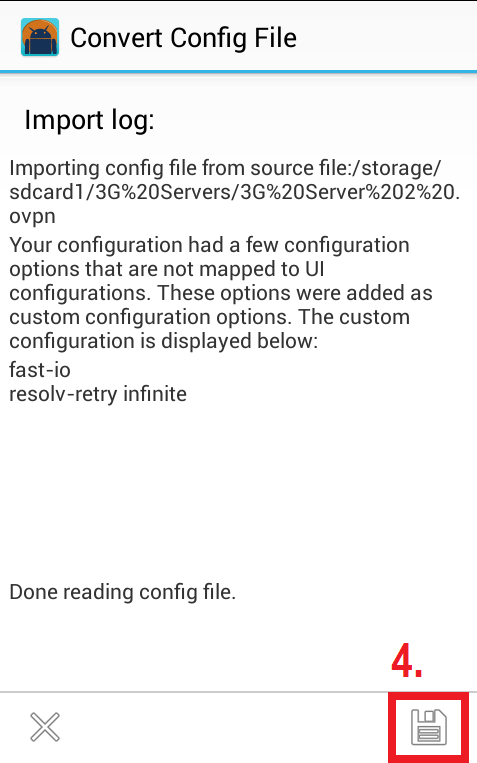 Note:- If any problem occurring again connect to another server. 16. check this window in notification bar. 1. You Need To Change Password Every Week From http://www.vpnbook.com/freevpn To Make Above Config Work. You Just Need To Edit nkworld4u.txt File and change password. Before Few Days I Have Been Shared An Article How To Make BootableWindows DVD Disc. 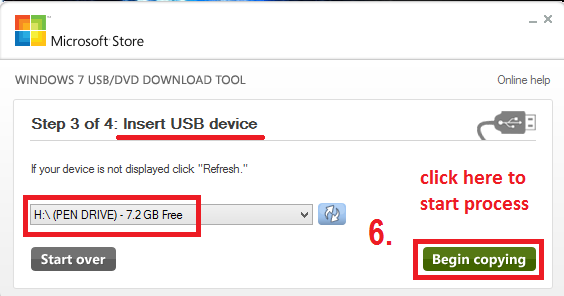 So Now Today We Are Going to Explain How to Make Windows Bootable Pen Drive/USB Device. Pen Drive Is Better Then DVD Disc Because It Is Faster To DVD Disc. So You Can Install Windows Quickly Compares To DVD Disc. 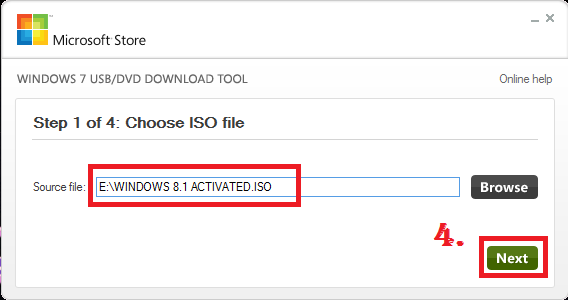 In This Article You Can Make Bootable Pen Drive of Windows 7, 8, 8.1 from .ISO Image File. You Can Also Make Bootable DVD Disc. And Eject Your Pen Drive And Ready To Use For Installing Windows. Many Times When You Make Windows DVD Disc Or When You Installing Windows From The DVD Disc, You Are Facing A Problem That The Windows Boot Option By DVD Disc Is Not Shown, It Mean Windows Is Not Boot From DVD Disc. Because The Reason Is That Your DVD Disc Is Not Bootable. 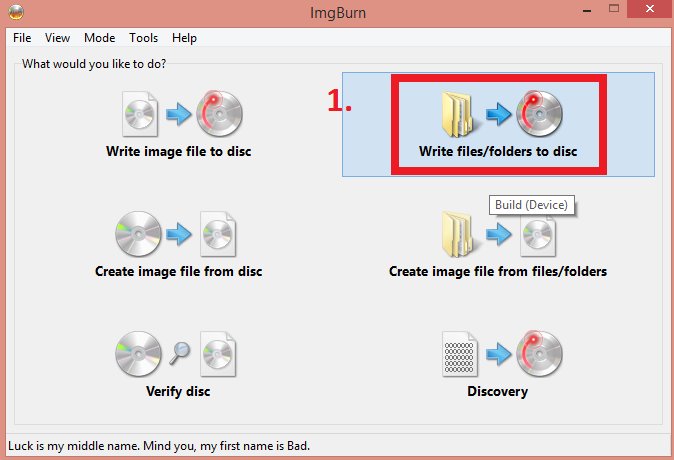 So Today For This Problem In This Article We Are Going To Explain That How To Make Bootable Windows Disc With The Free Software, ImgBurn. By This Post You Can Easily Burn Windows 7, 8, 8.1 Bootable DVD Disc. 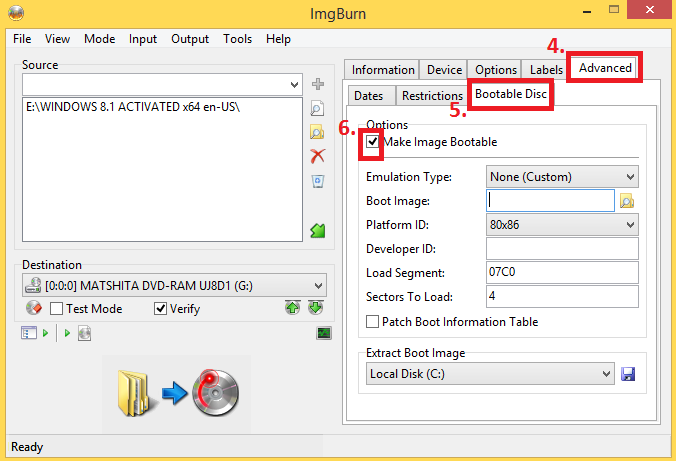 ImgBurn Have Many Option For Burning DVD Disc But Here I Am Sharing, How Can Make Bootable Windows DVD Disc From Windows Files/Folder. Windows Folder Means - A Folder in Which You Saved or Copied Windows Files In Your Computer. 5. 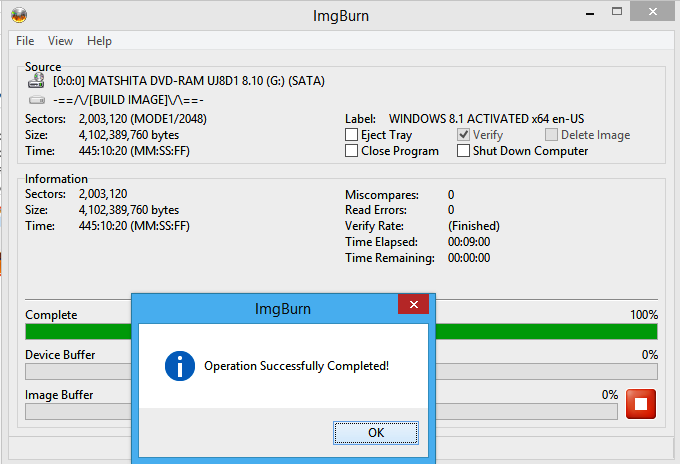 Now Check The Left Corner Of ImgBurn Window – And Confirm That ‘Ready’ Word Is Showing, If It Is Showing, It Means The DVD Disc Is Ready For Burning Process. Otherwise You Need To Check Your DVD Disc. 6. Now Click On 2. “Browse For A Folder” Icon And Give The Path Of Windows Folder (Where You Saved Windows Files) In Computer That You Want To Burn. 10. Mark The Box 6. “Make Image Bootable” Options – Enable It. 18. Now You Are Ready To Burn DVD Disc, So Now Click On The 10. “Build” Icon. 19. 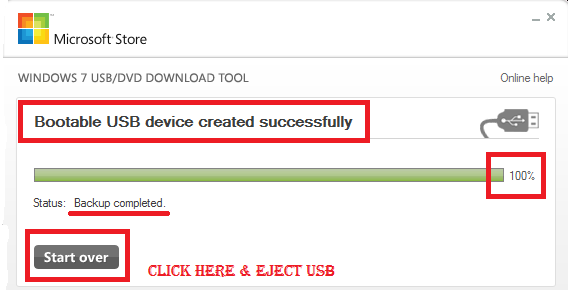 Click ‘YES’ or ‘OK’ Of Any Dialog Box Which Is Open or Click ‘Yes’ To Whatever It Says Needs Correcting. 20. After This The Burning Process Is Start. 21. Laptop Users May Be Get An Error Message (As Shown Below) And DVD Disc Is May Be Ejected But Don’t Worry Ignore It. Again Insert DVD Disc And Click 14. ‘OK’ To Continue Burning Process.